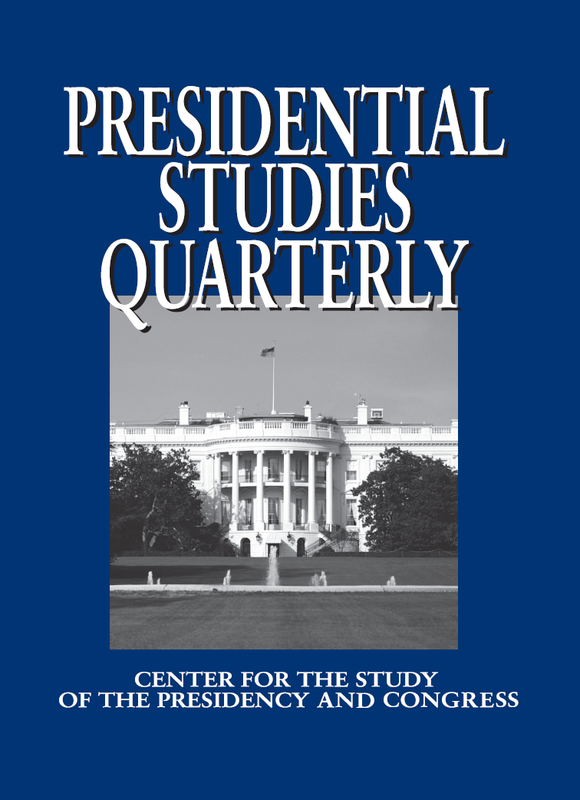 New publication by Alessandro Nai and co-authors, in Presidential Studies Quarterly. Find the article here. Abstract: A common narrative portrays Donald Trump as impetuous and quick to anger, thin skinned, constantly lying, brazen, vulgar, and boasting a grandiose sense of self and his accomplishments. Little systematic evidence exists that this is the case, however. With a novel data set based on expert ratings, we (1) provide systematic empirical evidence about Trump’s personality profile, (2) contrast his profile with 21 other populist leaders and 82 mainstream candidates having competed in recent elections worldwide, and (3) discuss the implications of such an extreme profile in terms of campaigning style and the use of negative and emotional campaigns. Our results illustrate Trump’s off‐the‐charts personality and campaigning style and suggest that even when compared with other abrasive, narcissistic, and confrontational political figures, he stands out as an outlier among the outliers. We conclude by discussing the implications and potential outcomes of such an extreme personality profile for Trump’s policy style and achievements while in office.